Anyone can put together an hour of dance music. However, few can put it together like Flid out of Ronkonkoma, Long Island. I assure you he’s bringing an hour of some of the best new and unreleased dance music out. The kid has some tunes that won’t be out for months. 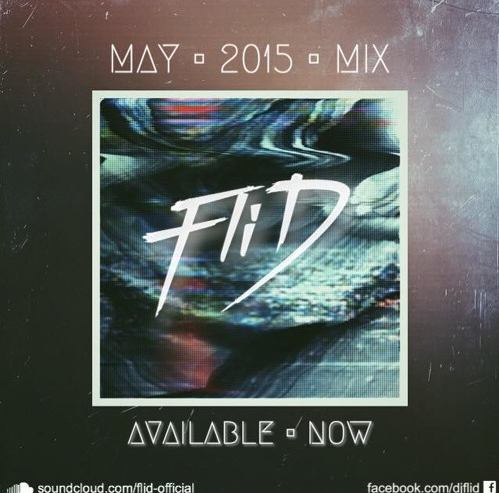 Full track list available via Flid’s soundcloud page.